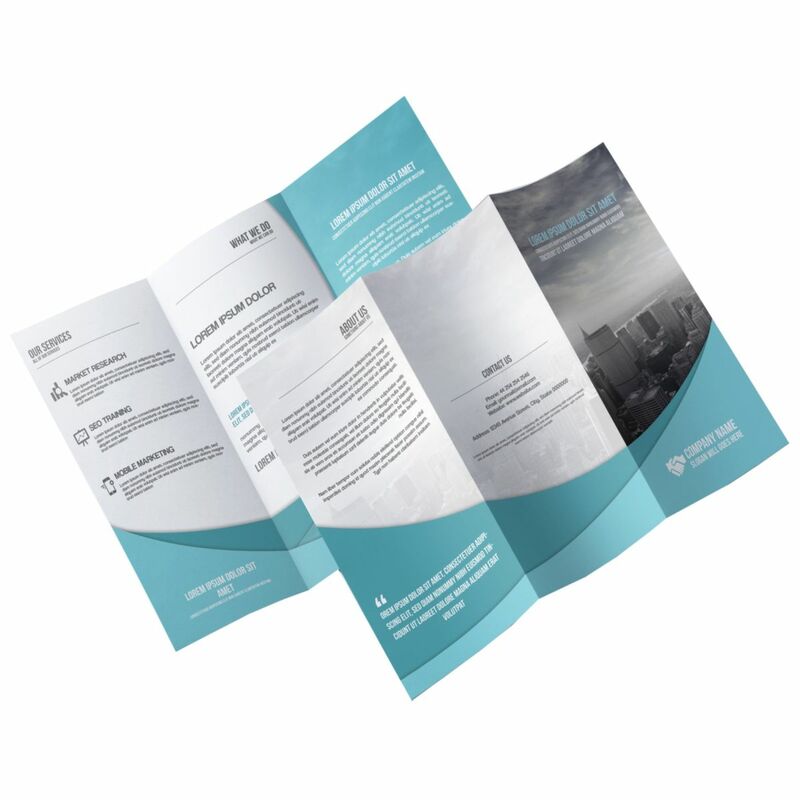 Please Note: Front Artwork is Outside File, Back Artwork is Inside File. 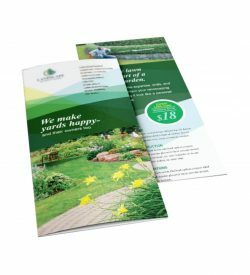 Reach your audience with our Flyers and Brochures are available with a variety of folding options in various sizes. Standard Accordion folds are offered as 4-panels. 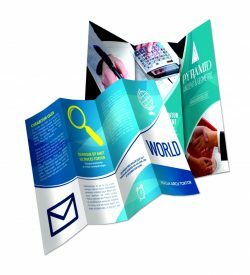 To take it to the next level, we also offer 5-panel Accordion fold jobs via Estimating only. 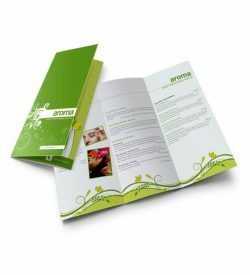 Our Coating options on this product category include AQ or UV Coating. Please note that AQ or Spot AQ is not available through estimating.